Everyone that starts earning online checks captcha jobs at one point. It is a big business, with unfortunately a lot of scam sites which makes it hard to find any captcha solving job that actually pays you for solving captchas without scamming you. 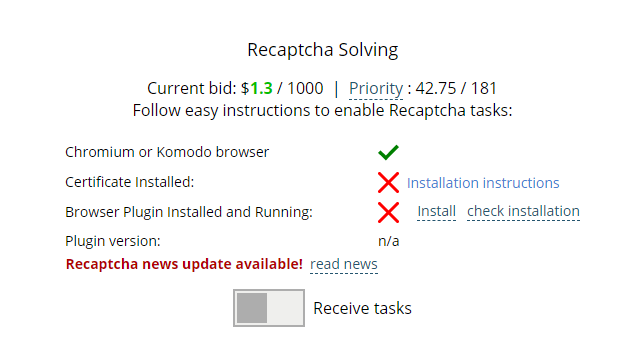 I went a head and checked for legit captcha solving jobs that pay pretty good. 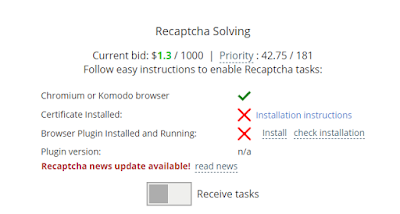 I will list the sites and the amounts I got paid for solving the captcha jobs. Also did a check to see if every site actually paid me, and I got payments from all the sites below. One of the better paying captcha sites. They always have captchas that you can solve, and they offer many ways to redeem rewards. They offer BTC, Paypal, Webmoney, Payoneer, Payza and Yandex Money. Withdrawals are instant after you submitted at least 500 captchas. Older, but paying captcha site. They pay pretty fast, but the captchas are sometimes not appearing and it can be easy to get banned for no reason at all. Only use this site to combine it with another captcha site to maximize earnings. 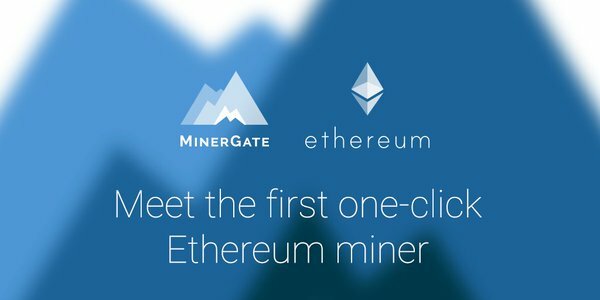 You can redeem with Paypal, Payza, Bitcoin, Coinbase and others. Depending on what job offer you get you can earn a lot to barely nothing at all. This site works great tho if you find a good job offer. Pay is pretty good, but it is pretty bad there are only two ways to cash out, being check or direct deposit. Also a pretty old site, but the pay is excellent. Captchas load in pretty fast so you can have a fast work rate. Pays through Payza, Webmoney, Perfect money, Neteller and Solid Pay. Pay is pretty good, but there are a lot of image captchas you need to solve. This definitely slows down your earning rates. Does pay with Paypal which is a good thing. Other methods are LibertyReserve, Webmoney and Perfect Money. Has a lot of different tasks you can do for money, the pay varies a lot so I can not give an estimate. Sure worth a try tho! They pay with Paypal only.